In Today’s Marketplace, your Data is your Business. Data solutions is our business. 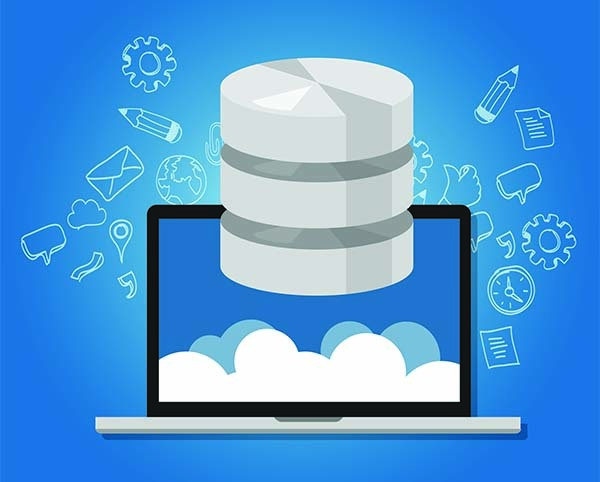 HYH Systems is all about data and databases, especially Oracle, MySQL and SQL Server; founded by a group of database administrator who wanted to provide out of box, innovative solutions. 2801, Cole Castle Drive, Lewisville Texas, 75056, USA.